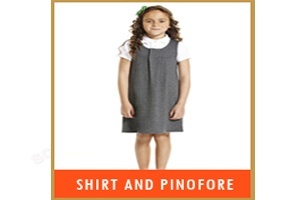 Stitched using high grade fabrics and other allied material by our experienced fabricators, we are offering are wide range of School Uniforms to our patrons on a very reasonable rate. 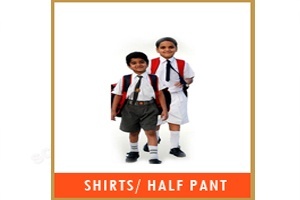 We prepare and fabricate this range of school uniforms in full accordance with the school standards and theme. 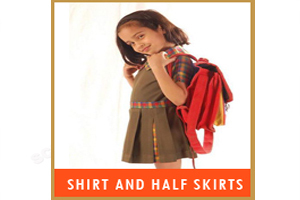 Our clients shall stay carefree of the quality factor and the design factor. 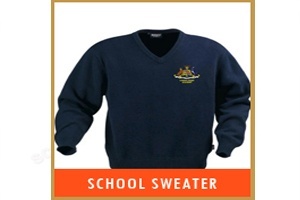 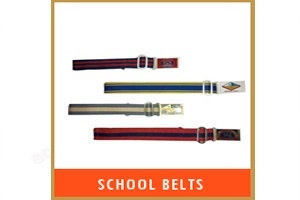 We also help in assisting many a budding schools or newly established schools to design their school's uniforms. 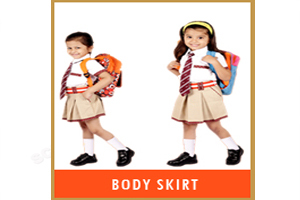 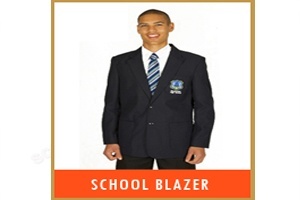 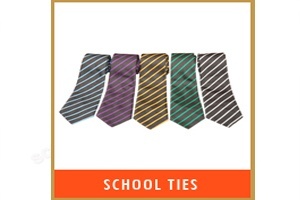 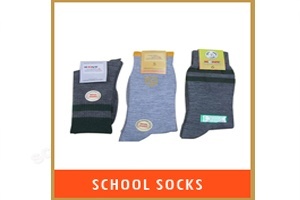 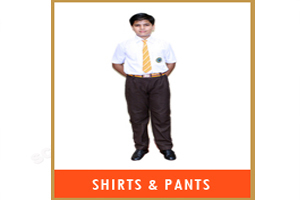 In this range we offer Shirts/ Half Pant, Body Skirt, Shirts & Pants, and School Blazer.